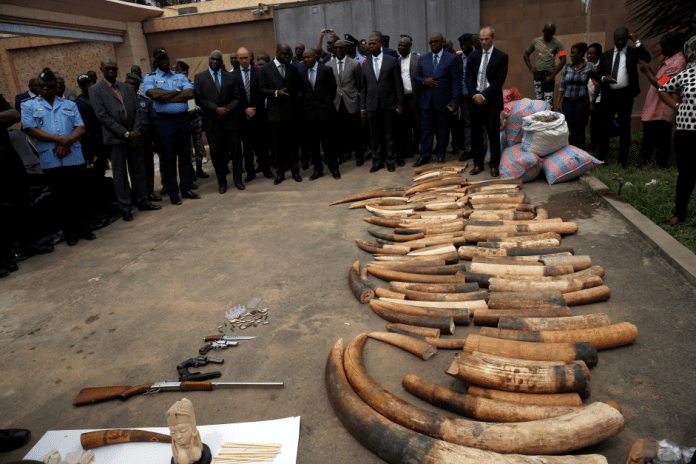 Thomson Reuters Structure is using a training plan on Reporting the Illegal Web Sell Wildlife for reporters from Africa and Asia, in collaboration with The Worldwide Effort Versus The Mob (GIATOC) moneyed by the Federal Government of Norway. In markets throughout the world the prohibited wildlife trade is growing, and massive, irreversible damage to biodiversity is taking place. Numerous countless threatened and lawfully safeguarded plants, bugs and animals are gathered and traded every day to customers intrigued in their medical, decorative, cultural homes, or to keep them as live animals or plants. The markets for prohibited wildlife items are significantly virtual and there is an essential shift to the marketing and sale of ecological products on the web. As the ‘online’ element of the prohibited wildlife trade grows in value, we will combine reporters from Africa and Asia to attend this workshop intended to allow reporters to inform the story of the prohibited online wildlife trade. The extensive five-day workshop, happening in Bangkok, Thailand from Monday, 05 November– Friday, 09 November will construct the capability of reporters to report on the problem of prohibited online wildlife trade– enhancing both understanding and abilities as well as assist reporters to provide brand-new perspectives, promote conversation and discussion on the most tactical locations for intervention. This needs to not be viewed as a one-off workshop; we anticipate all reporters who are picked to take care of pursue stories along these problems in their house nations after the workshop. This is a chance for reporters from throughout Africa and Asia working for developed media organisations. Candidates need to be full-time reporters or routine factors to a media organisation. Candidates need to have the ability to show a dedication to a profession in journalism in their nation, must have at least 5 years’ expert experience and have an excellent level in spoken and composed English. Effective candidates will get a complete bursary that will cover flight expenditures (economy class), lodging, regional transfers and meals. Please keep in mind that you have to inspect visa requirements and guarantee you have the needed paperwork needed. The expense of your visa and other associated expenses will be the duty of the individual.